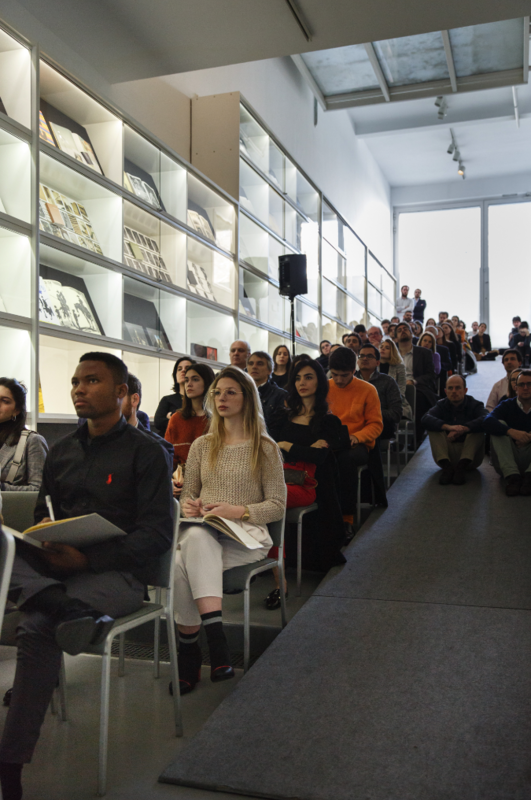 On 21 February Ivorypress and Phaidon Press hosted a talk about the book Shaping Cities in an Urban Age given by the co-editor Ricky Burdett. 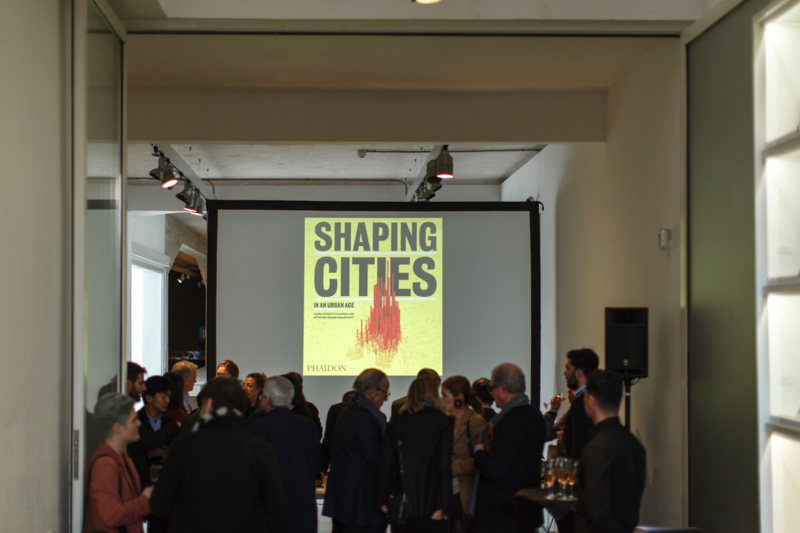 This volume is the third and final in the innovative ‘Urban Age’ series compiled and edited by LSE Cities, an international research centre at the London School of Economics. Ricky Burdett is professor of urban studies at LSE and director of the Urban Age programme and LSE Cities, a global centre of research and teaching at LSE which received the Queen’s Anniversary Prize for Higher and Further Education 2016-18. He is a member of the Mayor of London’s Cultural Leadership Board, council member of the Royal College of Art and a trustee of the Norman Foster Foundation. He was director of the Venice International Architecture Biennale and curator of the Global Cities exhibition at Tate Modern in London. He was a member of the UK Government’s Airports Commission (2012-2015) and Urban Task Force. 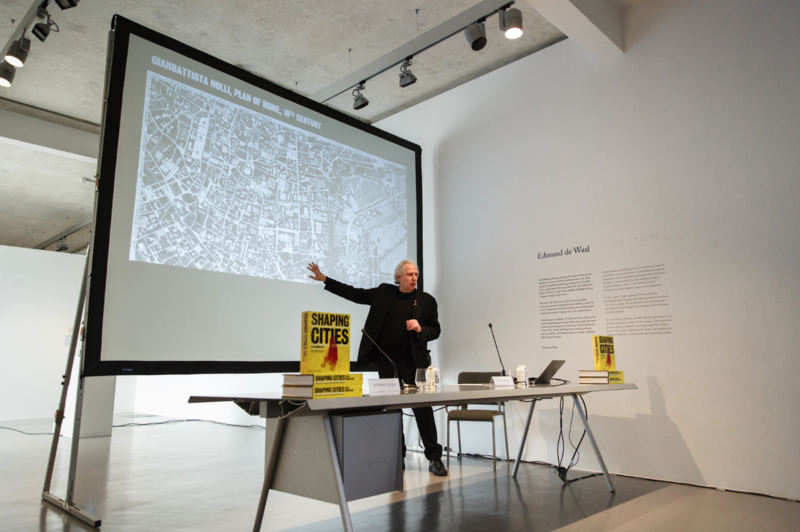 In 2014, Burdett was a visiting professor in urban planning and design at the Graduate School of Design, Harvard University, and Global Distinguished Professor at New York University (2010-2014). Alongside his academic activities, Burdett acts as a consultant to national and city governments, private companies and philanthropic agencies. He was chief adviser on architecture and urbanism for the 2012 London Olympics and adviser on architecture and urbanism, Mayor of London (2001-2006). 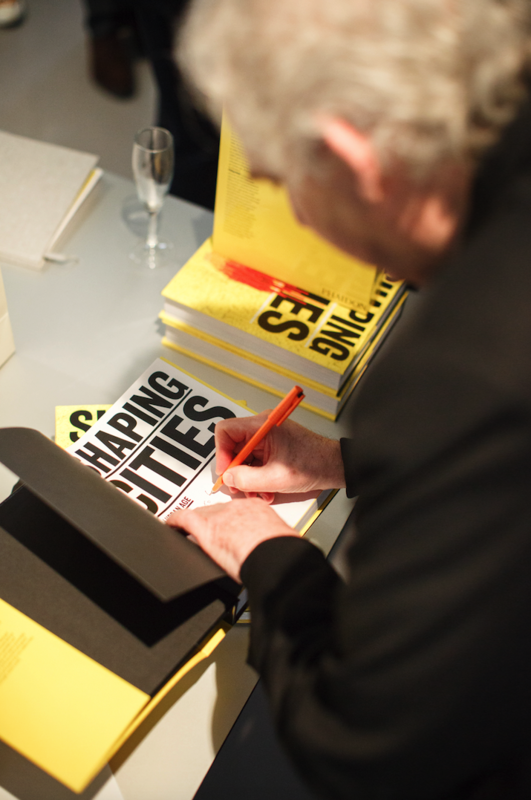 He is co-editor of Shaping Cities in an Urban Age (2018), The SAGE Handbook of the 21st Century (2017), Living in the Endless City (2011) and The Endless City (2007). Burdett was appointed CBE in the 2017 New Year’s Honours list for services to urban design and planning.